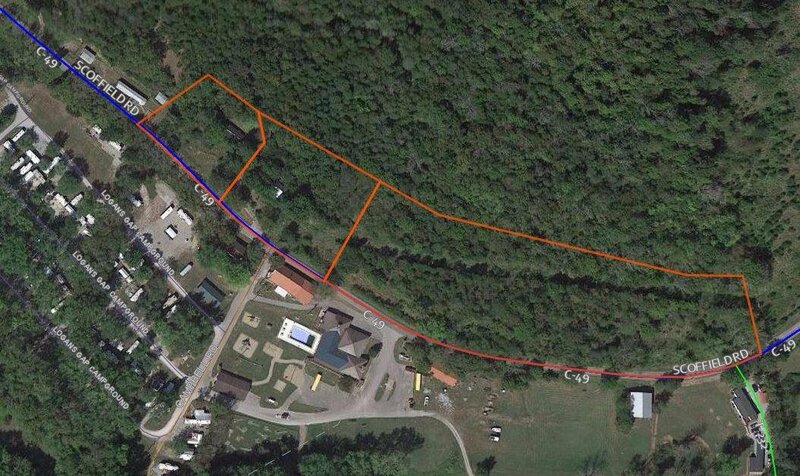 6.39 +/- acres with two water taps. Located across from Chief Logan's Gap and just minutes from the Ohio River! Courtesy of Jill Ring with Ring Real Estate Co.